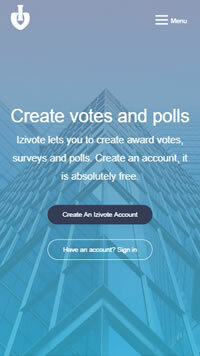 Easily create vote pages for award votes, surveys and polls with Izivote. 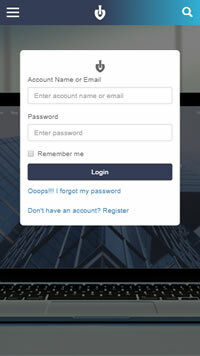 Create an account, it's free. Why pay and wait before you start your votes, when you can start one instantly for free? 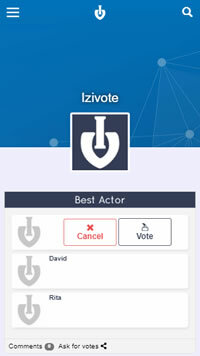 With izivote you can start voting for awards, polls, elections and more for free. Amazing features to give you the best out of Izivote. I made the best decision choosing Izivote as the platform to run my departmental vote. I can attest to the truth that voting is easy(IZI) with IZIVOTE and I honestly recommend for everyone or organisation that wants to run a poll or vote. Another amazing feature I have been enjoying recently is nominee profile creation, its just so awesome. 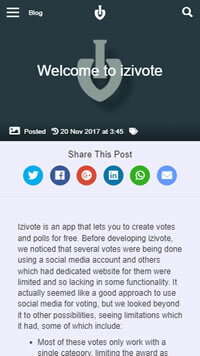 Now for those that still needs clarification about this platform just take this from me, "Izivote ease the vote"
Answers to some questions that may be on your mind about Izivote. How do i get people to vote? Create an account, on your dashboard create a new vote page, each vote page has a link. Share the link to others so they can find teh vote page and vote. 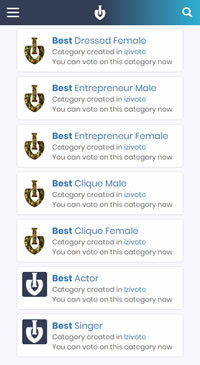 Is izivote just for award voting? 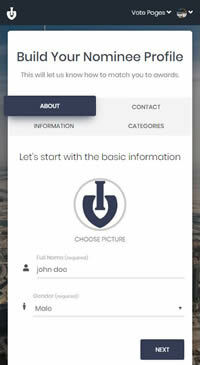 NO, in addition to award voting, Izivote is used for polls, surveys and questionnaires. 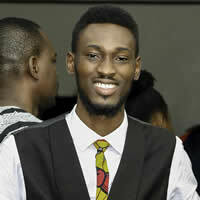 Any thing that requires voting can be done on izivote. What if i want voting to be on my website? 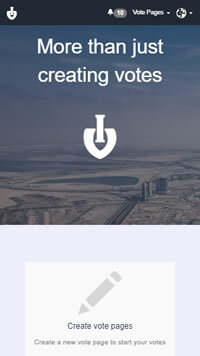 Izivote has an embed feature which allows you to embed your vote page on your website, hence you can create vote pages with izivote and use your website for voting. How long can i keep my account or votes opened? As long as you like, we do not impose any time limit on how long you can have an account with us or keep votes open. 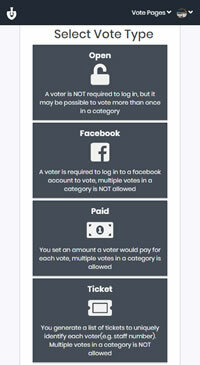 What if i face a difficulty while using izivote? You can always contact us, we have a live chat widget on almost all pages, click on it and start chatting with us. If we are not available, leave a message and we would get to you ASAP. You can also contact us via email on support@izivote.com . After adding categories and nominees or options to your vote page, go to settings and change vote stage to voting and save changes, after that voting would be open. How would people know my social media handles? 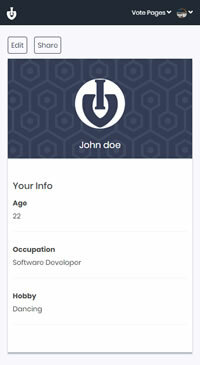 You can add your social media handles to your profile, this would be shown on every of your vote page, that way anyone who votes sees your handles. Yes, all votes are safe and secured, we or any external person cannot make changes or alter the votes once they have been entered. And you can trust us for that. We ensure that integrity is maintained in all results.